← User Unfriendly: Age makes a difference when using computers. 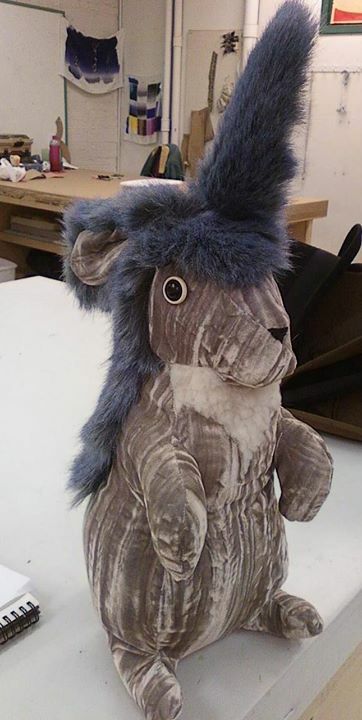 My children’s book, Leonardo Da Bunni, is up and running. I’ve never had so much fun writing anything, and I’m crazy proud of it. Leonardo Da Bunni’s book cover. 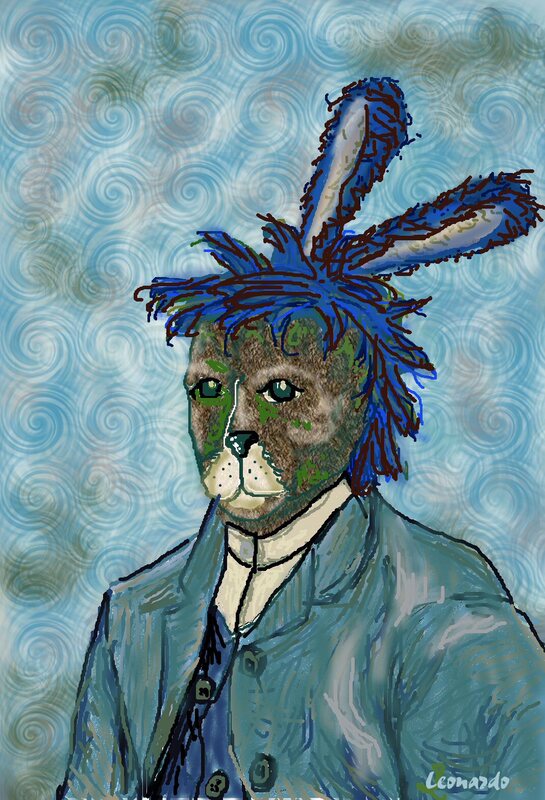 That led to me thinking about rabbits and art, and Leonardo, the baby rabbit with a penchant for painting, was born. I have an extensive art background, but I am not an illustrator. When I had the idea to do parodies of famous works of art for the illustrations in Leonardo, everything fell into place. The pictures came before the story, which seems a little backward to me, but that’s how it went down. Once I had ten parody paintings, I started writing the story to incorporate them. The story pretty much wrote itself. I love Leonardo, and that made him easy to write about. The tale was written over a few days, then came the required polishing and tweaking. Then it was time to fight with upload to CreateSpace. Now it’s promotion time. It’s my first time trying to promote a book that I’ve self-published. I know it’s going to be an ongoing process, but I’m looking forward to the journey as well as to learning new things. The first thing that I learned was how to make a book trailer. Then it was time to give Little Leo a webpage of his own. I also got a whole slew of bookmarks printed to give to local libraries and such. I know it takes a great deal of work to promote a book, and I have time that’s limited by a day job as well as taking care of my parents. I’ll give it my best shot. I may not be as successful at it as people who have been through this rodeo before, but we all have to start somewhere. I love Leo. It’s the least I can do for him. Spread the word if you can. If you are looking for a guest blogger, or starting a blog hop, let me know. I’ve never done either of those things, but it sounds like fun to me. 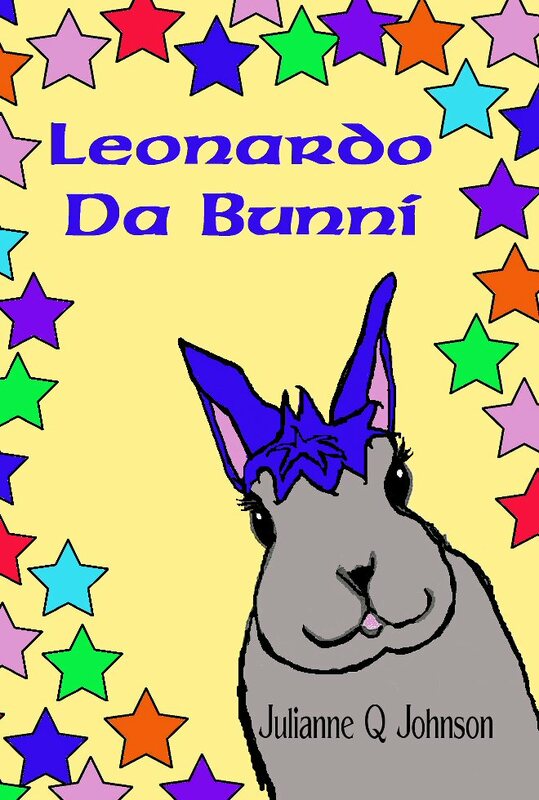 Leonardo Da Bunny is available on Createspace, Amazon, and Kindle. This entry was posted in Art, Children's books, E-books, Leonardo Da Bunni, reading, writing and tagged art in children's books, Children's animal books, Leonardo Da Bunni, Rabbit stories, Rabbits. Bookmark the permalink.